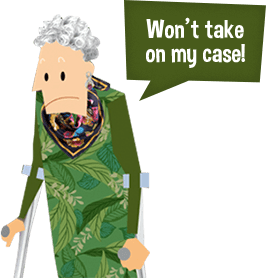 Unhappy with your personal injury claim? Whether or not your personal injury claim has been settled, if you feel you deserve better, then talk to us. Are you experiencing one of the following scenarios? Case settled? 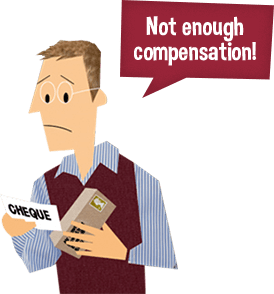 Unhappy with the compensation you’ve received? We will review your claim and if we think you could receive further compensation we will reopen your case. Case not yet settled? Unhappy with how your claim is proceeding? We will review your claim and ensure you receive the compensation you deserve. 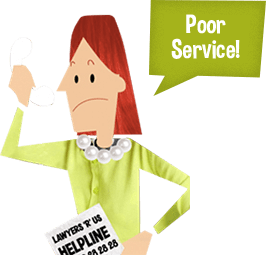 Informed that your lawyers have ‘mishandled’ your claim? 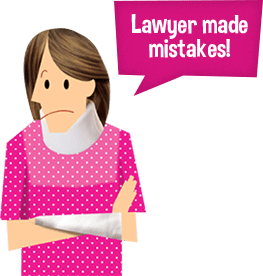 We will make a claim against your lawyer on your behalf to get you the compensation you would have received had the mistake not been made. Won’t take on your case? Have you been told your case has no merit? We will review your claim and see if we can progress the case for you.